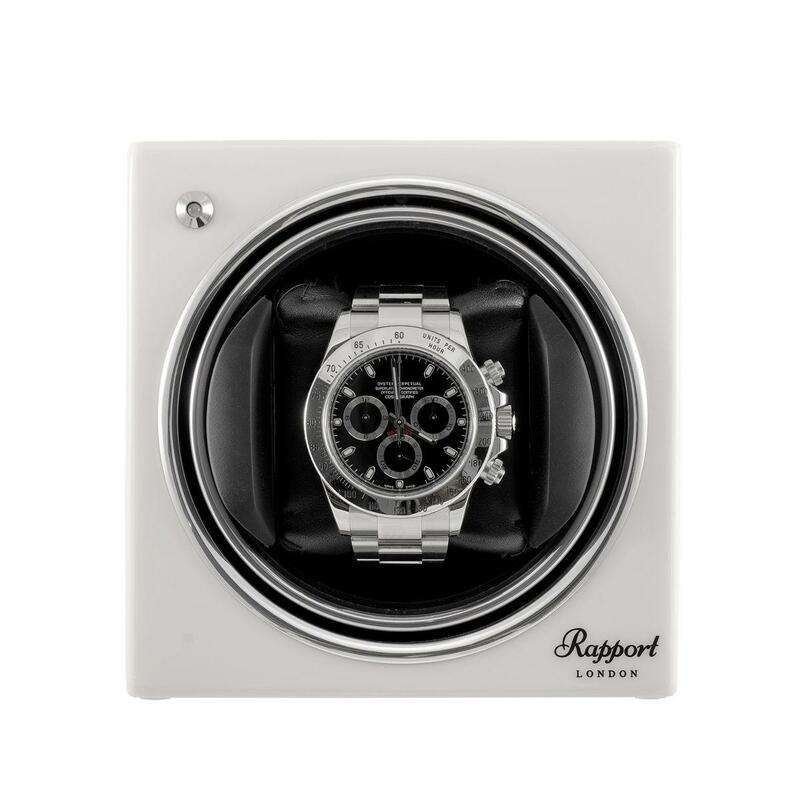 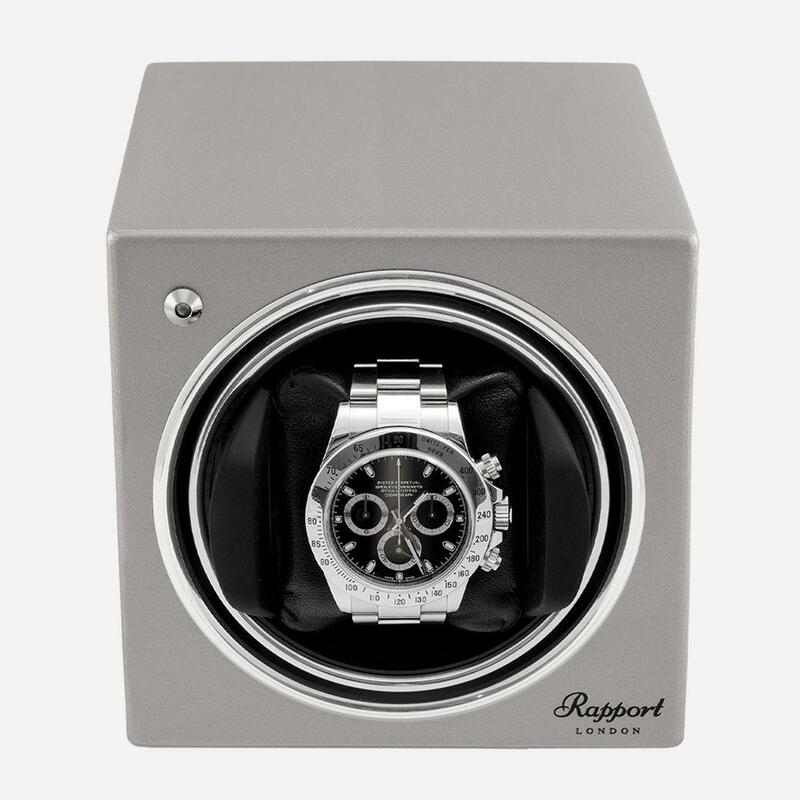 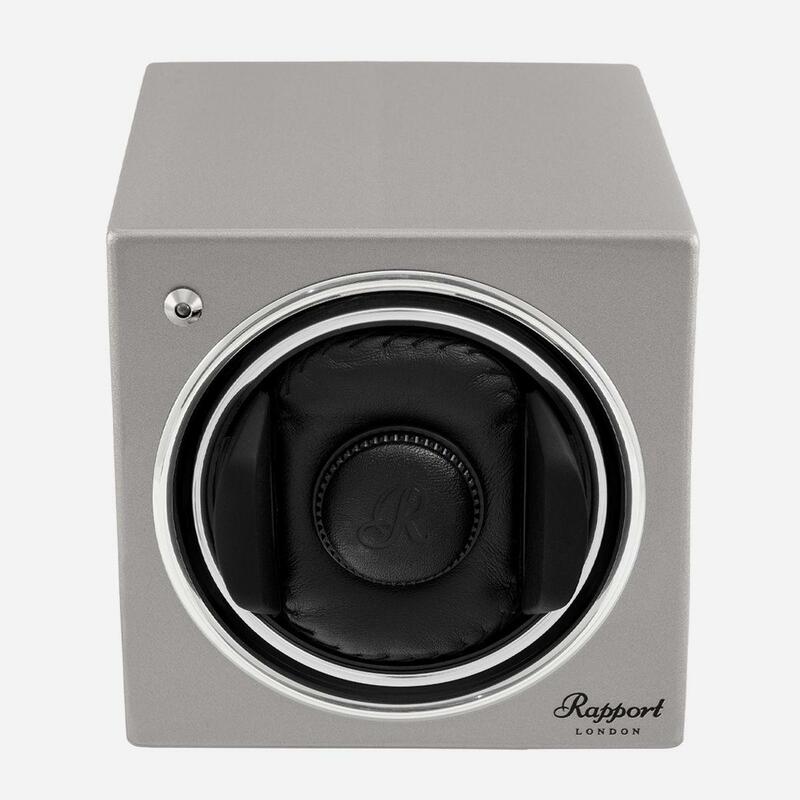 The evocube is the most versatile watch winder of the Evolution Range Being available as single units allows you to obtain as many as you need to match your collection of watches. 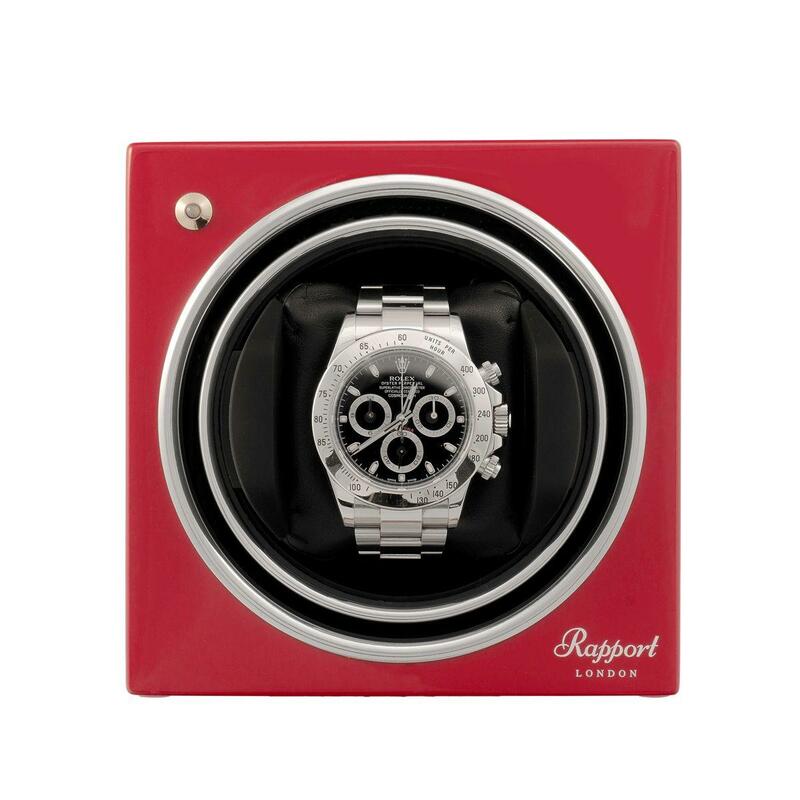 They come in eight different colours all in a high gloss finish - have fun - match your watch, your decor or your mood. 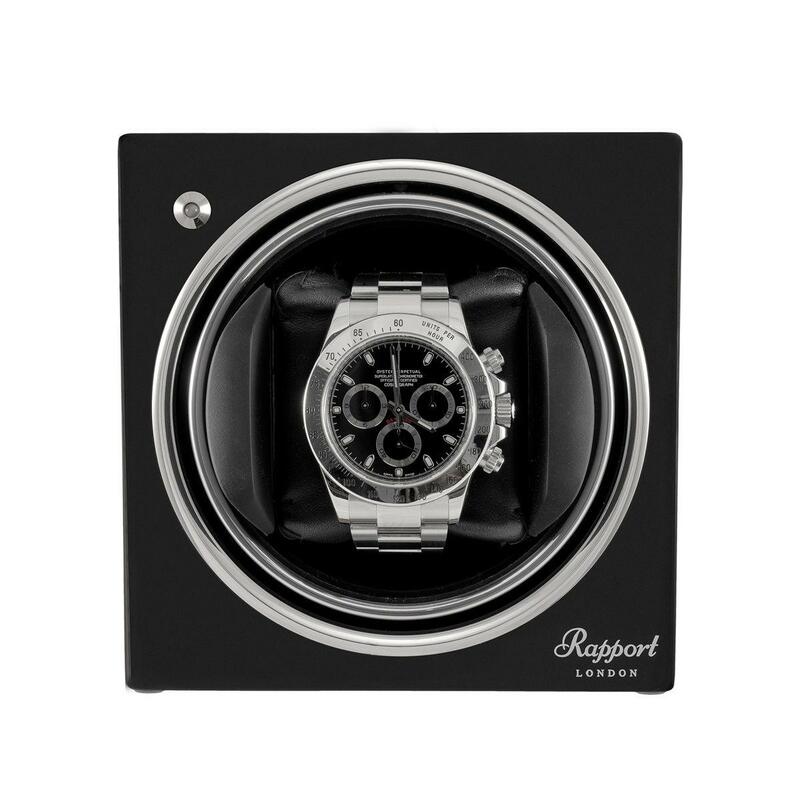 See the whole range on the following pages The case is precision constructed in wood, finely finished with several lacquer coats.